Mikey, Donya and Kaitlin return for another Rebels spectacular on Resistance Radio. This week we’re giving all our love to Zeb. Author MikeyPosted on June 18, 2017 June 19, 2017 Categories Donya, Episode, Kaitlin, Mikey, Podcast, Rebels, Zeb2 Comments on Episode #64: Karabast! Mikey and Donya are back, and Kaitlin makes her return to the show on this week’s Resistance Radio. This weeks episode is all about C1-10P or the droid better known as Chopper. 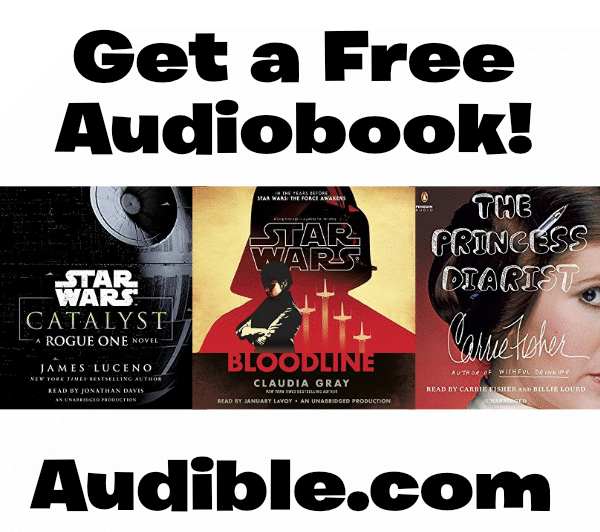 Listen to find out all about this sassy droid who gives R2 a run for his money. Resistance Radio hosts Mikey, Donya and Kaitlin are back to chat about that huge Rebelsepisode, as well as the final novel in the Aftermath trilogy. Don’t forget you can support the podcast on Patreon. Donya was nominated for Best Fangirl Host at the Star Wars Podcast Awards. You can vote for her now!